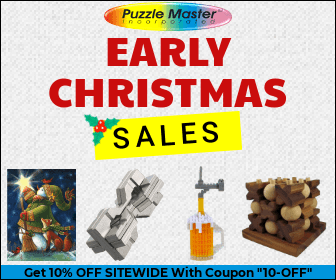 While Doodle Dice is a simple drawing game on the surface it’s actually a card and dice game that makes a great companion for more in-depth unit studies to learn art, art history, ancient civilizations, literature composition, and more. 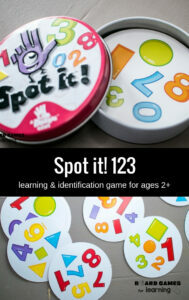 For the youngest learners, the game can teach imaginative art. However, even for older kids and adults it can be used alongside art history lessons and be used for creative writing prompts. Have students come up with their own pieces of artwork not shown on cards to show their spatial skills and abstract thinking when it comes to connecting lines and shapes to make art. Apply the game to historic Native American and Egyptian hieroglyphics and how basic shapes can tell stories. Have students work to tell a story with the cards that they have collected, whether written or oral. 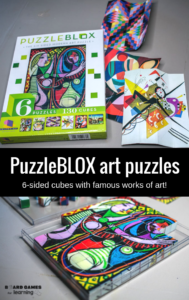 While this game absolutely serves a purpose and is a great art-based game for young kids, it’s not something we find to have a ton of re-playability nor is it something that has an abundant amount of educational value. It is however great for when kids need something to do and don’t need a lot of extra help which is a huge plus. 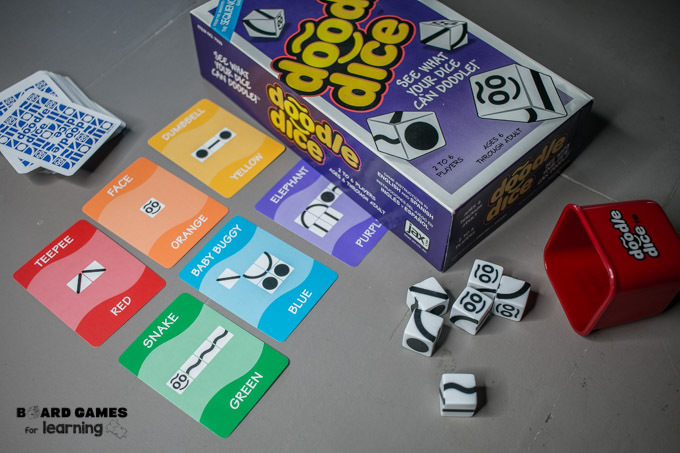 Doodle dice is a great card and dice game for learning about a variety of subjects from composition to history to art. Obviously it’s an art game from the surface, but paired with ancient history and a study of symbolism, cave art, and hieroglyphics, students can then learn so much more from this simple game. Students will be able to recognize and interpret basic movement in lines to assemble a picture. 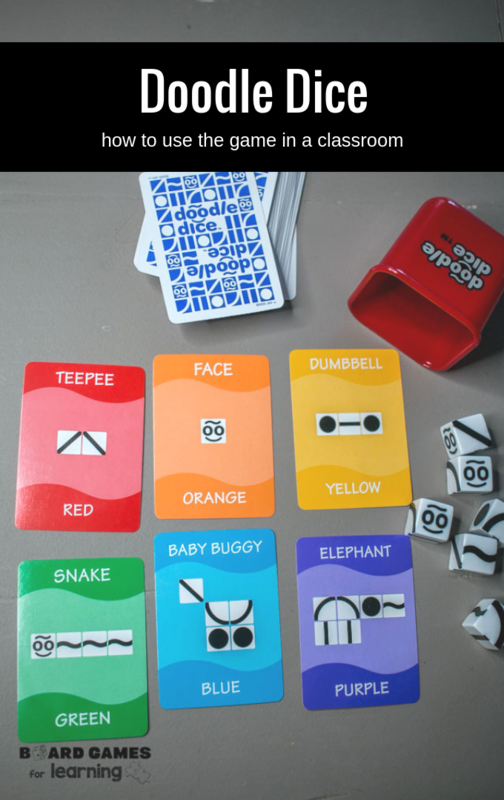 Pairing together shapes and lines, students can create movement in a picture such as the snake card in the game. However, they can also easily use shapes to build structures or other line art. The ability to perceive this and assemble dice to show a picture build spatial skills and helps students also understand complexity even in simple drawings. Students will be able to organize and create a story using symbolic representation. One of the hallmarks of language is that it conveys a message. Students should be able to convey not just the individual message of the picture, but organize their cards into a meaningful story. Have them write out a creative composition incorporating all of their cards. Students will be able to develop their own line art and defend its symbolism. 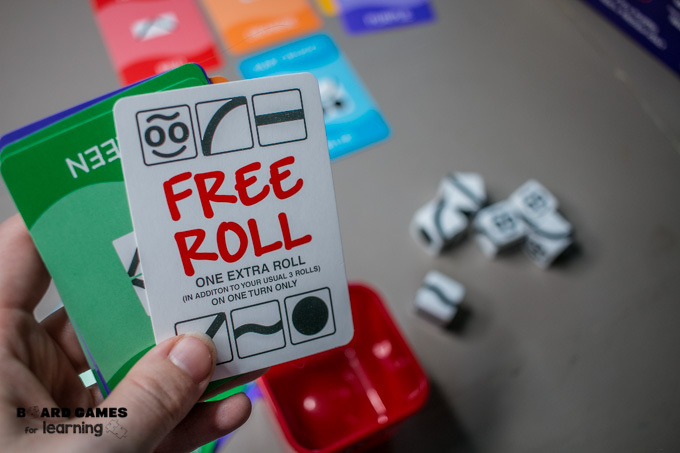 Have students make cards that aren’t found in the deck or even be creative in making a symbolic picture out of the dice they roll. Not only will this spark a creative process, but they will have to defend why it symbolizes what it does to their teacher, parent, or peers which is a valuable skill. More resources we love on lines in art history. 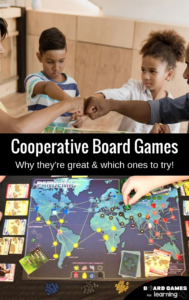 Previous Post: « Research just arrived – How using board games is the best way to learn science.